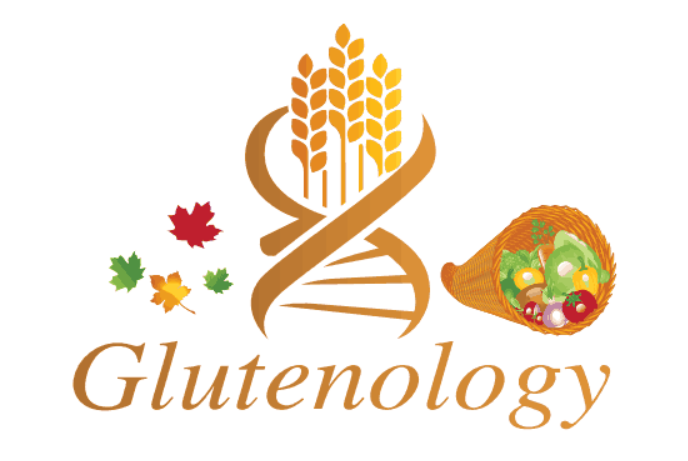 Have you gone gluten free but still having trouble with gas, bloating, indigestion, or constipation? 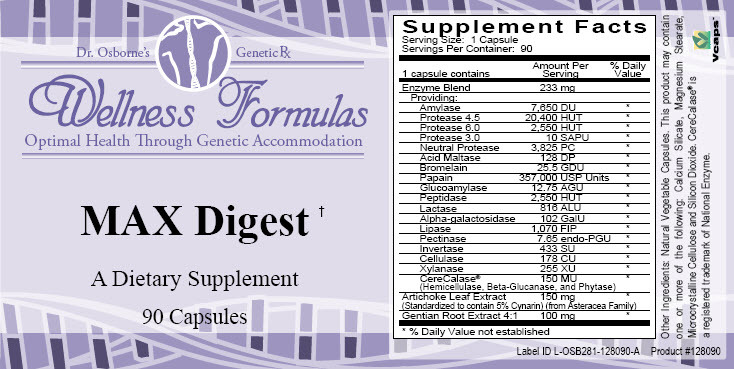 MAX Digest is a dietary supplement designed to help support those with gluten sensitivity. 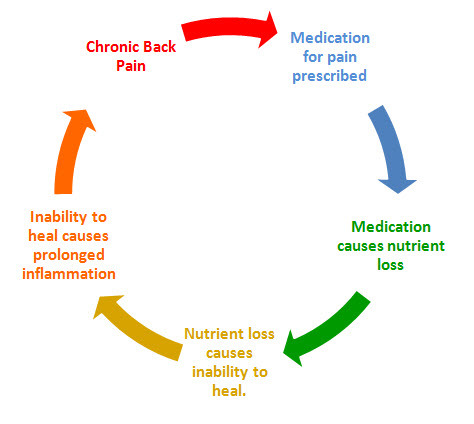 It is used to help digest accidental or cross contamination exposure to gluten. Because MAX Digest contains a full spectrum of digestive enzymes for carbs, fats, and proteins, it works tremendously well for general digestive support.